Youngji and boyfriend Guckkasten's Ha Hyun Woo were reportedly spotted vacationing on Jeju Island. 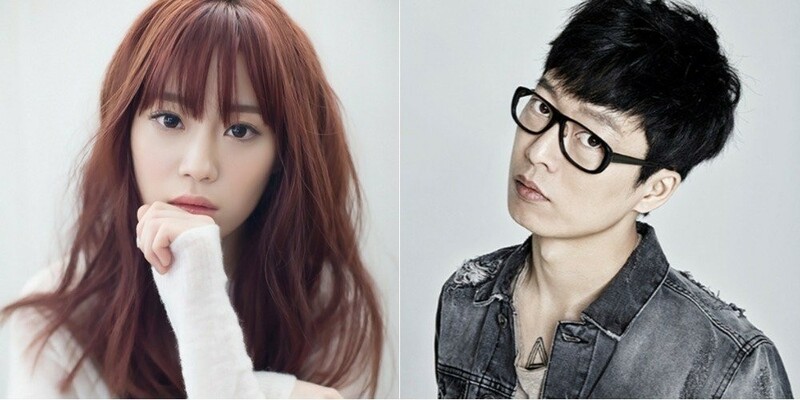 On May 15, reports stated, "Youngji and Ha Hyun Woo are vacationing on Jeju Island. They didn't seem worried about anyone around them, and they looked very caring towards each other." According to those who spotted the couple, Youngji and Ha Hyun Woo looked happy with the sights of the beautiful island and didn't bother wearing hats or hiding their identities in other ways. As previously reported, Youngji (25) and Ha Hyun Woo (38) went public with their relationship this past February. They met on the set of tvN's 'Shadow Singer', which aired last year. It looks like Youngji and Ha Hyun Woo's relationship is going strong!